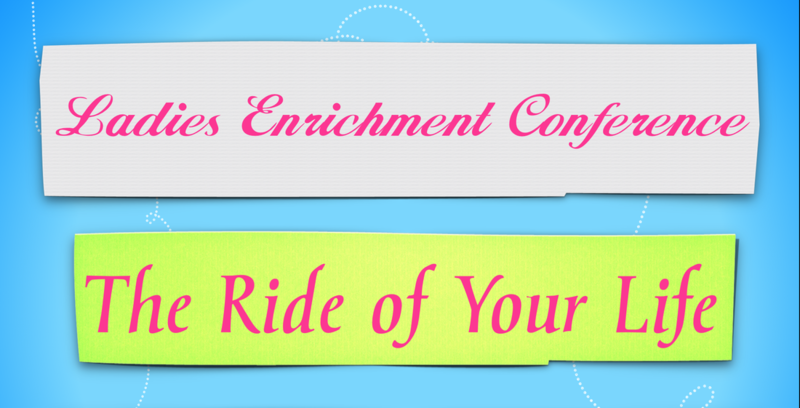 The purpose of the Enrichment Conference is to grow ladies in the Word, let them see Jesus closer, glorify Him more in their lives, and have fellowship with fellow sisters in Christ. Doris was born & raised in WWII Germany. Hitler ran out of man power & therefore drafted the women. She & other children were than placed in orphanages where they were educated & groomed to be “perfect” Germans. Absolute compliance was required of them & hunger was their constant companion. Though terror surrounded Doris, she focused on the amazing grace of our amazing God to see her through each day. She has written a book of her life Under His Wings. She resides in Williamstown, NJ, with her husband, George. Luanne came to know the Lord at the age of nine while attending Vacation Bible School. She loves to sing praises to God & Jesus Christ, learning through experience that “Jesus never fails…His grace is abounding…He is always with me & He loves me unconditionally.” One of her favorite passages is Colossians 3:12-14. She resides in Aura, NJ, with her husband, Dave. Kathy grew up in Mullica Hill, NJ, attended Barnsboro Baptist Church, & came to know Christ at the age of 8. She attends Green Tree Church in Egg Harbor Township, NJ. She is also involved with the Atlantic City Rescue Mission. Her favorite verse is Psalm 73:25-26 & her passion is to know Christ more & more day by day. She resides in Egg Harbor Township, NJ, with her husband, Dr. Nick DeMaria.